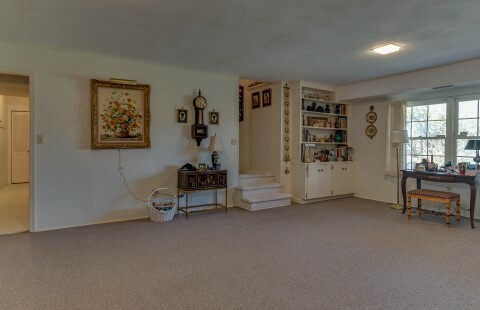 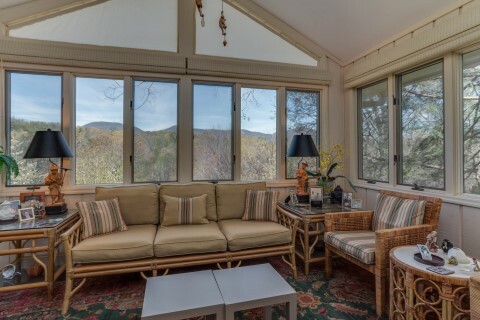 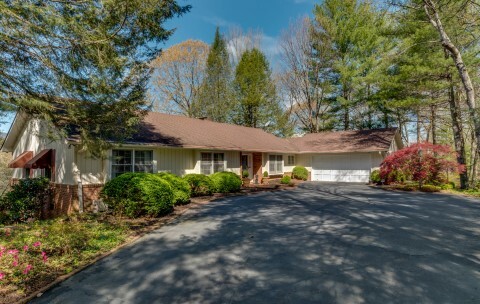 Privacy and Mountain Views in the Landrum Countryside. 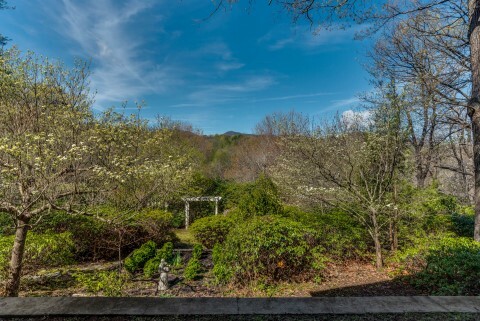 "FOX HILL" offers elegant, flexible , one level living or spread out to include the walkout finished lower level perfect for family or guests. 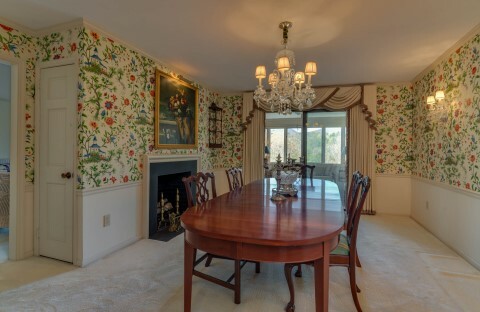 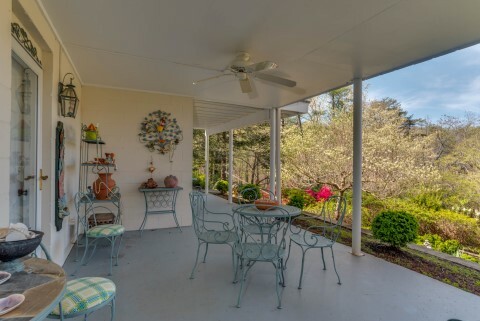 Enjoy the mature gardens of azaleas, camellias and dogwoods from the rear deck or sun room, perfect spots for garden parties or afternoon tea. 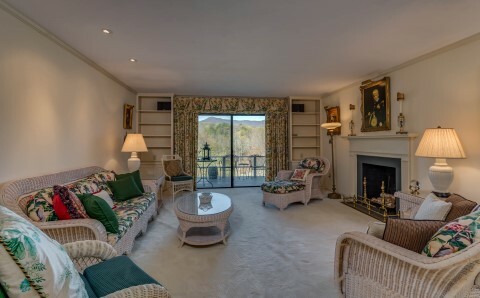 Your guests will delight in the panoramic view beyond. 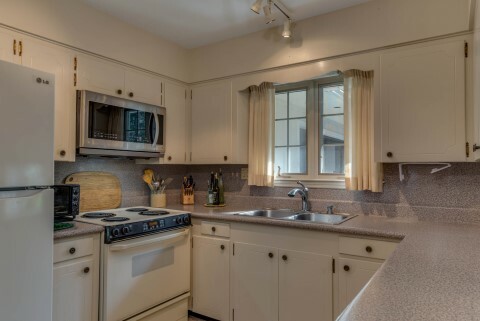 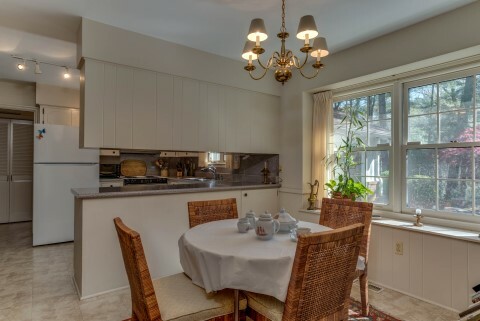 Other features include a breakfast area in the kitchen, laundry/mudroom, and generator.